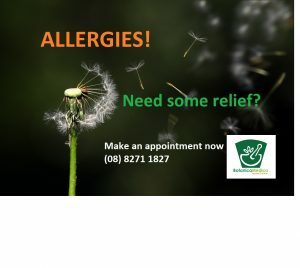 Home » Botanica Medica » How Are Your Allergies? fever, asthma, food allergies and eczema. majority of your immune system is found). stream causing inflammation in other areas of the body). tolerate allergens, and reduce your reactive symptoms. actions – key to providing you with symptomatic relief. respiratory congestion, and reduce mucus production. Book in with one of our friendly practitioners, today.